The end of the homeschooling year is drawing near, and I’m sure you’re ready to finish strong. The days of homeschooling allow us so many amazing memories, but we all like breaks occasionally. Not only are you the mom, but you’re the teacher too. 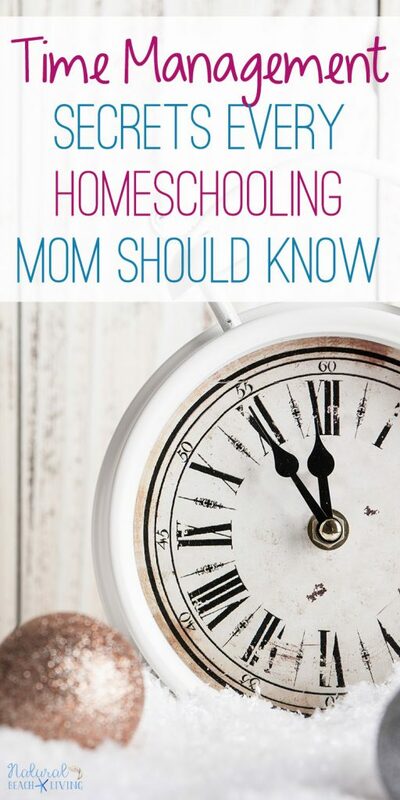 As you work on finishing up the homeschool year strong, I wanted to share a few of my tips to ensure you’re able to succeed in closing out another year of homeschooling successfully. Don’t forget to take pictures of your child with their favorite book of the year. It’s another perfect keepsake to have to look back on. Many states require either standardized testing or evaluation at the end of the homeschool year. Do your research to find out what your state requires to finish up the end of your homeschool year. 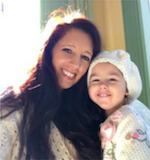 Schedule all tests or evaluations that your state requires for your child ahead of time so that you are well prepared and can enjoy the summer with your children. If you use Sonlight as we do, you should have no problem at all with evaluations. You’re going to want to decide on an end date for your homeschool year. Figure out what date will work best to end your homeschool year and stick to it. Plan around this date so that you’ll be able to have a little bit of relaxing and rejuvenating time with your children. Even if you homeschool year round, it is nice to take occasional breaks and have a plan for your end of the year. Finish it up with a visit to the snow cone stand, ice cream shop or start the day with special donuts. If you’ve been teaching multiple levels and/or various subjects, as some homeschooling moms do, you’ll want to start to focus on winding down each of those levels. Wrap up the books or levels that you’re almost done with then focus on what’s to come when you start back up again. 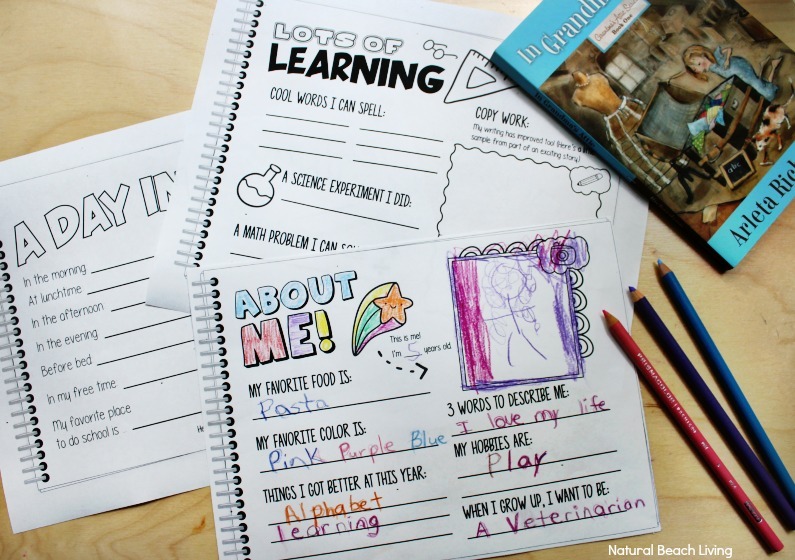 Take time to review your homeschool year and analyze where each child is in their studies. 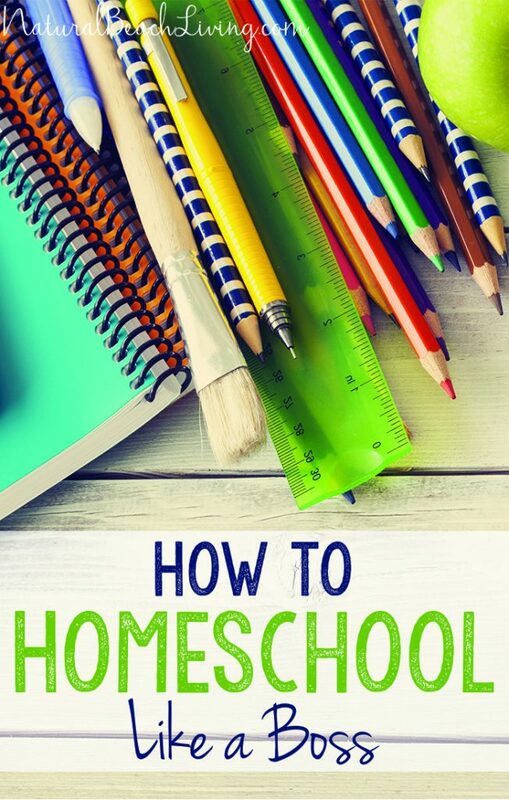 Be sure to make notes on what needs to be taught or what books you don’t want to miss out on before completing the end of your homeschool year. Being proactive and feeling comfortable with how much you’ve gotten done this year is a huge relief and feels great. We like to stack our books up like a tower or keep a running list throughout the year of all the books we’ve read. The kids love seeing all that they have accomplished, and it makes me feel great too. The homeschool year can be stressful at times for both parents and children. Take time to do something fun like creating a memory book of all that happened during the year. 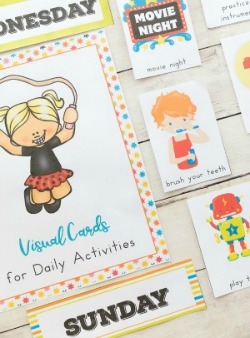 Here is a great printable activity pack from Sonlight that you can use to have the children share their memorable moments. When you’re a homeschool parent, it’s not easy. You have to learn good time management skills, educate yourself on the topics that you’ll cover and pick a curriculum that suits your beliefs and morals. 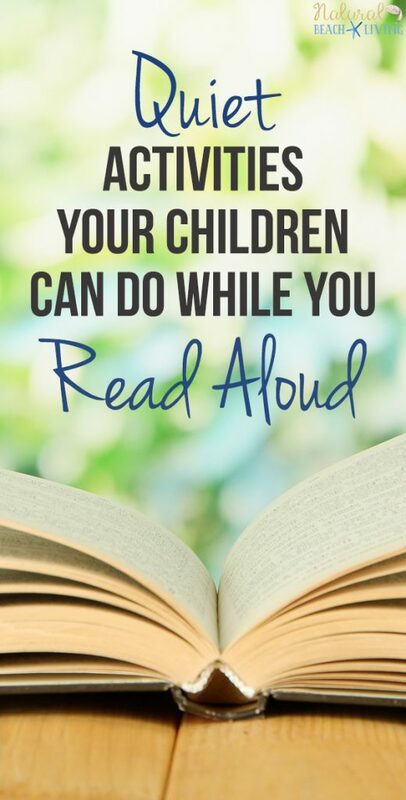 With that being said, being a homeschool parent who wants to end the homeschool year strong, means you’re dedicated. Consider taking some time to create this memorable project now so that the children can have a fun keepsake for their year. Have a great summer!